For a typical roof, roofing experts estimate that it will last about 20 years. Some roofs will last longer than this, sometimes even up to 50 years, and others will need repair much sooner than that. 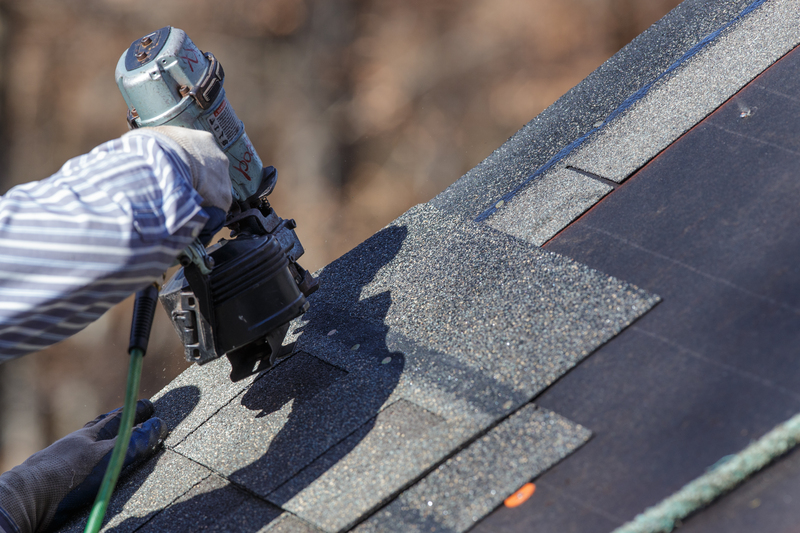 If you have had the same shingle roof on a home for 2 decades, odds are you are long overdue to have roofing work done and have your roof re-shingled. If you have had shingles added on top of an old layer of shingles, consider of the age of the oldest layer as well. When it comes to roof shingles tristate area of Virginia homes often start to show small signs of damage that will alert you it is time to have new ones added. Two of the most common signs are when shingles start to loosen or curl up. If you notice that the shingle glue is peeling on your shingles and they start to curl up, they may not provide your roof the protection it needs anymore. Cleaning out your gutters is extremely important to protect your roof and foundation, but it can also be a time to see if you need roof repair. If you are cleaning your gutters and notice an abnormally large amount of granules, you may need roofing work. As shingles get older the granules fall off easier so if you see a lot of granules that were caught in the gutter, call a roofing company. If you have roof shingles, tri-state area of Virginia homeowners need to have maintenance done as soon as possible to prevent serious damage. If there has recently been a storm or you notice any of the warning signs above, consider talking to a professional. Timothy’s Home Improvement is a full-service company that can assess and repair any roofing problems. We have someone ready to talk to you 24-hours per day, every day of the year, so give us a call at (804) 526-1694. 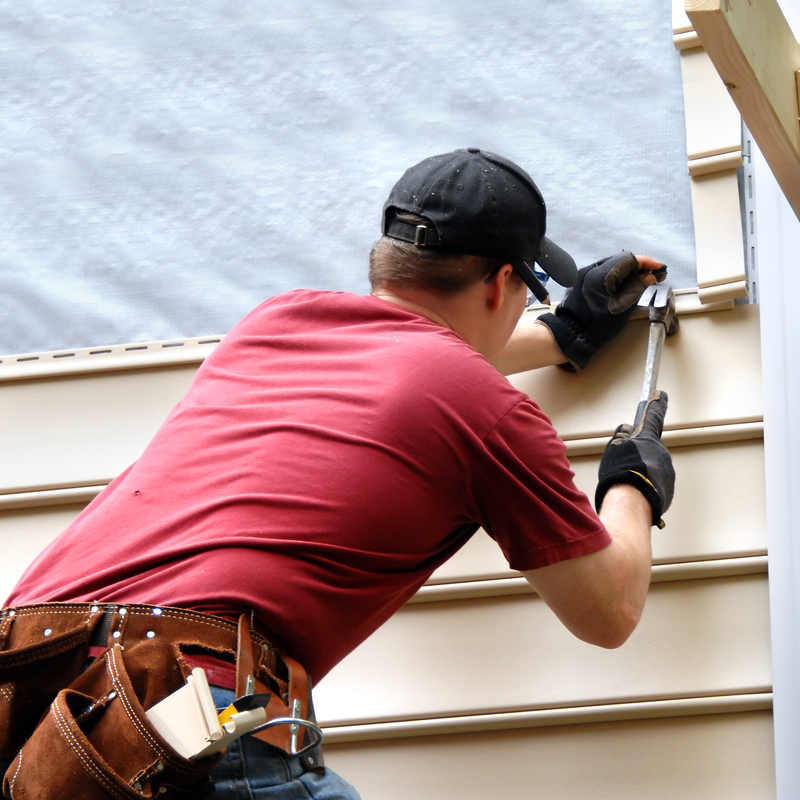 Replacing the siding on your house is a decision that you won’t regret. Unlike paint and other decoration things, sliding is something that will work for many years. You can select the best one by matching color and material with other house items. Siding can be applied on house to shed water, insulate, and protect from bad weather. It is one thing that can give your house an artistic structure. There are many reasons to replace siding on your house, here are some of them. If your house need painting, and it hasn’t been fixed for more than 6 years. This is a good sign that something is wrong and you need to change things such as sidings. If you buy quality siding, they will work for at least 8 years, but it is better to change them before this date, especially those who live in hilly area. 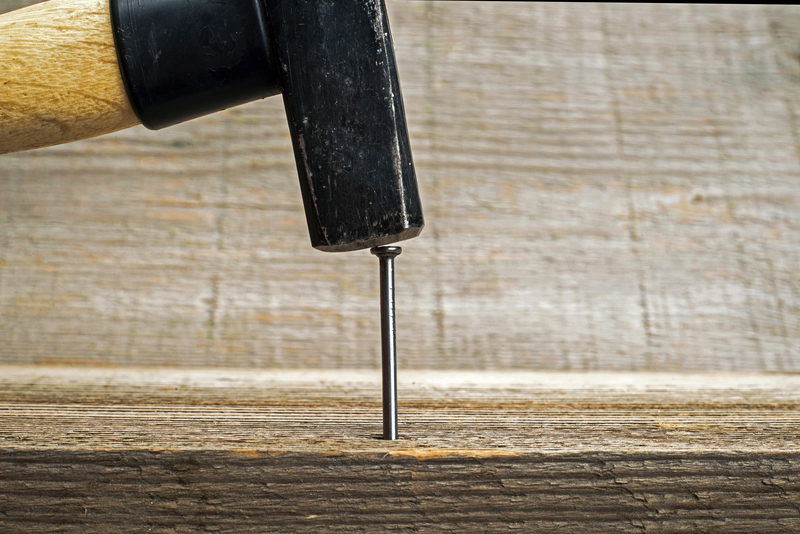 If your sidings are pealing, cracking, or chipping then change them before it can lead to major replacements. If your heating or cooling bills are increasing, means there is something wrong with siding. Heat or cold might be coming through the siding and it is a sign that you need to change them. You can check how much bill neighbors are having and compare it with yours before changing them. If they are poorly constructed and the wall insulation is of low grade, then heat and cold bills can rise. Make sure to do some inspection before deciding to replace siding on your house. If they started rotting, you can check it by hitting areas which are rotting. The inside material will sound different than normal, look closely at areas where siding is damaged. Poke closely to see how much siding is damaged and if it is becoming soft, you need to change them as soon as possible. Loose siding and crakes may be the reason to change them, especially after a storm. It is an alarming situation, make sure to remove sections that has loosen up because of storm. Check underneath to find if damage is beyond the siding, make sure that there isn’t much damage that need repair. If large part of siding is cracked, that can lead to many other problems. So make sure to replace your house siding as soon as possible. If cracks are at the roof, then changing them is extremely important. In rainy seasons things can get worse, and you might not be able to change them easily. Fungus, mildew is one of the reason to change house siding, especially when water is penetrating little by little. It can get worse if you think it as little issue, in time fungus will get bigger and it will be an alarming situation for you. It may seems easy to replace siding but be cautious because there is a lot of work involved in these. You have to cut and fit siding so that they are waterproof. Homeowners are advised to hire professionals for replacing sidings on your house. If you have had the same color in your rooms for a while, they can start to feel old and boring. With a few coats of paint, you can transform the entire outlook of a space and give it new life. Make smaller spaces in your home feel larger by painting a lighter color or go big with a focal wall using a bold color. Paint isn’t just for inside, either; a fresh coat of paint on the outside of your home is a cheap way to increase your curb appeal. When most people notice that their sofas, chairs, and other furniture are starting to get worn down and looking old, they instantly think of the cost for replacing everything. Instead of spending thousands to replace all of your old furniture, consider having it reupholstered instead. With new fabric you can change the look and feel of your old pieces to the point that they don’t even seem old anymore giving you one of the best home updates possible without spending a lot of money. If you’re really on a tight budget, slipcovers are also an option. Some DIY remodeling projects can be extremely expensive, but small bathroom projects can stay within a tight budget and provide a lot of value. For just a few hundred dollars you can install a new sink, floor tiles, and have a fresh coat of paint added. Home improvements like that are perfect for a weekend project and don’t cost too much. If you live in a Colonial Heights Virginia home with a lot of outdoor space that you are not sure what to do with, converting it into outdoor living is a great option. Home updates outside the home can be cheaper than remodeling inside because you are simply adding; you don’t have to take down anything that is already there. Converting your patio into an outdoor living area or outdoor kitchen is one of the home improvements that will allow you to set your home apart from everyone else in the area, and it’s perfect for entertaining.